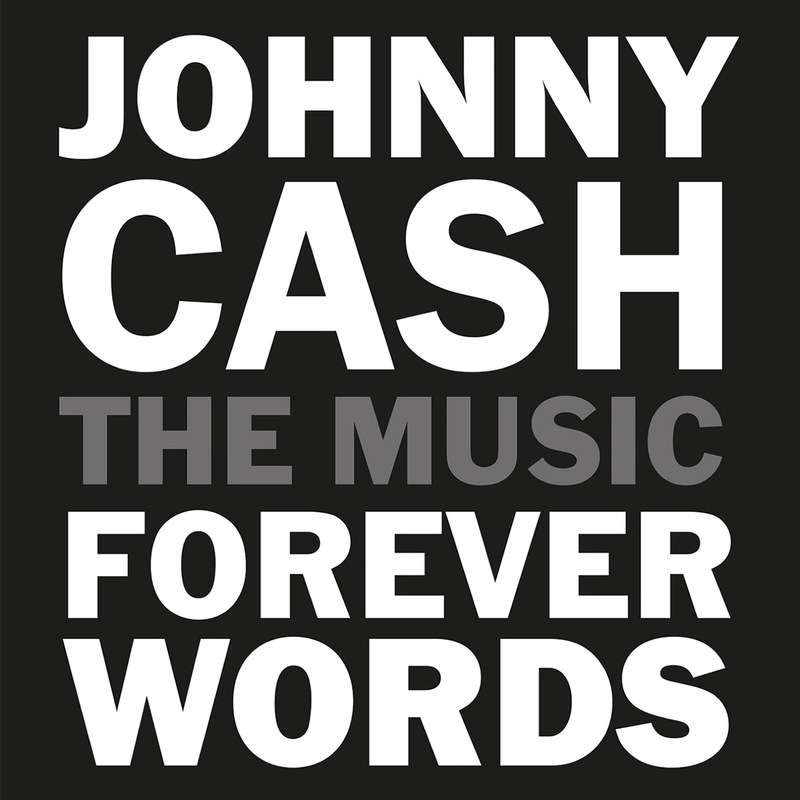 Johnny Cash: Forever Words is a collaborative album consisting of 16 songs created from Johnny Cash's unknown poetry, lyrics, and letters set to music by an astounding array of contemporary artists including Chris Cornell, Ruston Kelly & Kacey Musgraves, Rosanne Cash, Alison Krauss & Union Station, Brad Paisley, Kris Kristofferson & Willie Nelson, John Mellencamp, Elvis Costello, and more. For nearly 60 years, the words of Johnny Cash have reached across cultural, spiritual and ideological borders. He was not only a singer of great songs, but a teller of universal truths about justice, faith, love, and independence. It was in this spirit that Johnny Cash: Forever Words, was created. Recorded primarily at The Cash Cabin Studio in Hendersonville, Tennessee, Johnny Cash: Forever Words is also the musical companion to the best-selling "Forever Words: The Unknown Poems," a volume of Cash's unpublished writing edited by Pulitzer Prize-winning poet Paul Muldoon and curated by John Carter Cash and Steve Berkowitz.